Considering the billions of dollars invested in the Internet of Things (IoT) along with the hype that it has received in the press, it may surprise you to learn that it still requires – and has been sorely missing – a unifying operating system in order to reach its full potential. Today’s IoT includes countless connected devices (already north of 20 billion, according to a recent estimate). However, it is still in a primordial state, lacking the most important key capabilities that have made the regular Internet such a powerful and thriving phenomenon that has changed human civilization. While we are only now starting to see next level technology with home assistant devices such as Google Home and Amazon Alexa, these devices are still connected as local area networks (LANs) rather than a truly global network such as the WWW. Not until all devices are connected and made compatible through a unifying operating system can the vision of a true Internet of Things and its myriad possibilities become a reality. Xperiel’s Real World Web, or RWW, platform is exactly this unifying operating system. Comprised of a universal trigger fabric that is orchestrated via an all-new graphical programming language called Rox, the RWW connects the world’s devices into a meta-network, powering hardware-agnostic “super apps” that transcend the barriers of local area networks. When the Internet started to connect computers through HTML and the WWW, it was a volunteer effort that evolved over many years. During the 1980s, Bulletin Board Services (BBSs) primitively connected a few computers at a time using noisy dial-up modems over existing telephone lines. Next, corporations and governments built specialized Local Area Networks (LANs) in their offices. Finally, the TCP/IP protocol-based ARPANET was married to HTML, giving rise to the World Wide Web. The WWW is the network’s application layer, and this was the key innovation that spread like wildfire across the globe to create the ultimate Wide Area Network (WAN), also known as the internet. So how do we achieve this final stage of the IoT’s evolution? To answer that, let’s first understand some of the things that the WAN version of the IoT can do which aren’t possible on its limited LAN and BBS predecessors. Let’s start with a simple example: instead of just connecting our homes on a 1:1 level, like Google Home or Amazon Alexa, the true IoT will connect the whole world and let us take our preferences with us wherever we go. From hotel room preferences to smart cities, when the IoT reaches its WAN stage of evolution, any device on the network will be able to interact with any other device, and that will enable phenomenal new use cases. Once any device is able to communicate with any other device, the internet will truly push out to create a digital fabric covering our physical world. The WAN IoT will be much, much more powerful than its current predecessor—it will change human civilization and our lives the same way that the WAN version of the regular internet did. None of this is possible without the key breakthrough that made the internet thrive: an application layer like the WWW that is bundled with the right standards, protocols, tools and programming languages like HTML and Java. History needs to repeat here as well, and the IoT needs an analog of the WWW which allows every person and business to easily create an application. Right now there’s no way for the long tail to do that on the IoT. What we need is the Real World Web. Xperiel has made this seemingly impossible task of creating and implementing a unifying IoT operating system less complicated than it seems. By providing an application layer on top of the IoT for compatibility to become smooth and seamless, Xperiel’s Real World Web technology makes the physical world digitally interactive so that anyone is able to experience a world that is fully connected and immersive. 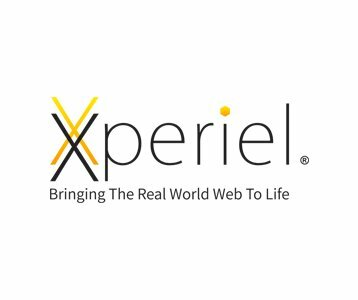 Unlike the WWW providing this layer for the internet, Xperiel delivers a cohesive layer for all devices in the IoT. 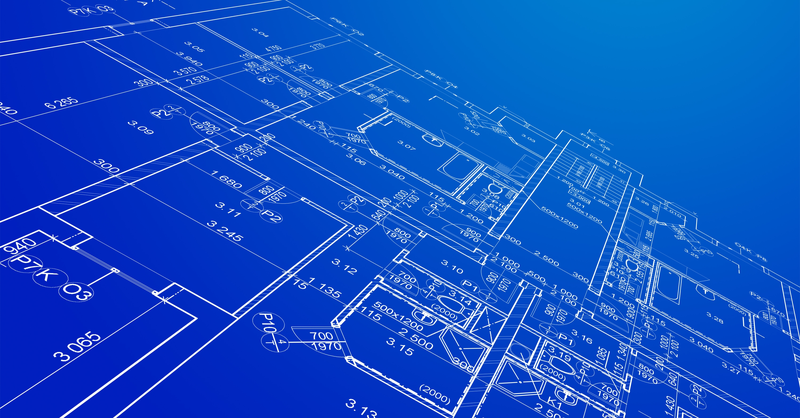 Our graphical programming language, Rox, pulls together previously incompatible pieces of connected hardware, removing all friction. Like HTML and Java are for the internet, Rox is the native language of the RWW—but unlike HTML and Java, it is device independent and cost efficient. Since Rox is graphical, anyone ranging from marketing creatives to scientists can create code for the Real World Web and take advantage of the interoperability of IoT devices to create entirely new kinds of applications that blend what’s possible in the digital world with the realities of our physical, real world. Companies no longer need to rely on hiring expensive programmers to create meaningful apps that engage end users and support the invention of novel use cases. At Xperiel we create never-thought-of-before technology to provide the most infinitely flexible platform to power the next level of human-machine connectivity. In this new era, there are an endless amount of possible inputs and anything can be an output device. This is the true IoT that Xperiel is excited to be working towards: a future in which the entire physical world is truly digitally interactive at the WAN level. We are bringing the Real World Web to life. 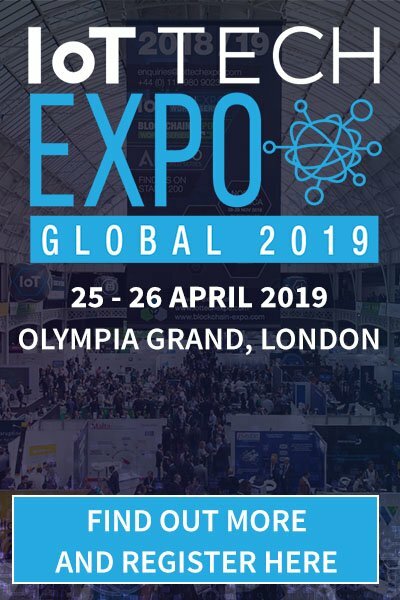 To learn more about Xperiel’s OS for the IoT, you can watch Alex’s talk at the IoT Tech Expo North America in Santa Clara, CA. His session ‘IoT Innovation: The Real World Web’ will take place on November 29th at 3:10pm within the open conference track ‘IoT Innovations & Technologies‘. Simply register for a free expo pass to attend his session. Alex Hertel is the CEO and Co-Founder of Xperiel. Alongside his brother Philipp, Alex built Walleto, a digital wallet company that was acquired by Google to become Google Wallet. At Google, Alex was responsible for inventing new technologies, market analysis, and technical research and development. Prior to that, Alex completed his Ph.D. in Computer Science at the University of Toronto. His research there, focusing on complexity theory, forms the core of Xperiel’s technology.